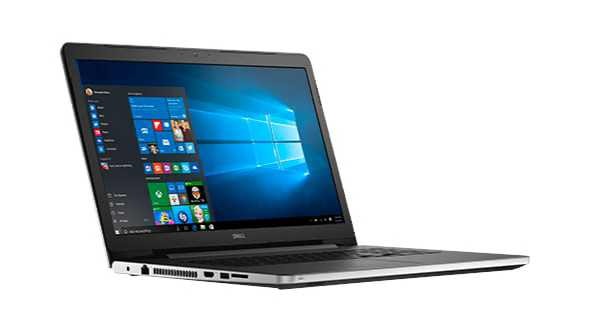 Microsoft Store is now offering $300 discount and six free games with Dell Inspiron i5759-8837SLV laptop. The laptop features 17.3-inch Full HD touchscreen, Intel Core i7-6500U, 16GB memory/2TB HDD and AMD Radeon R5 M335 graphics. The free game deal is only good until April 23.